I love the diversity in this video. Totally show what the World Cup is about. The Spanish version is great too. Tsamina mina mina zangalewa.. this time for Africa!!! 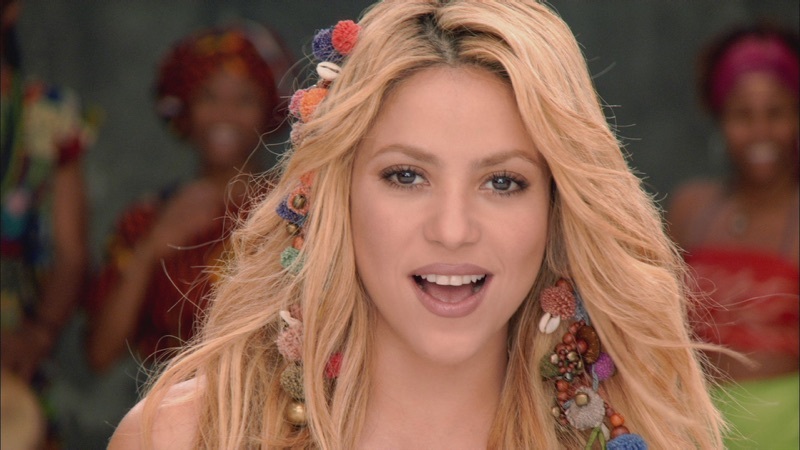 I love shakira and I love this song1 It is AWESOME!!!! I thought she did a good job singing and dancing. YOU ROCK SHAKIRA!!!!!! Universal appeal, not just Africa. Feel the excitement. A true feel-good video! I'm American, and soccer is just starting to make itself into our professional sports - Orlando, FL has plans for a professional soccer field now. What fun to watch this, you can fee the sport and the folks' excitement.